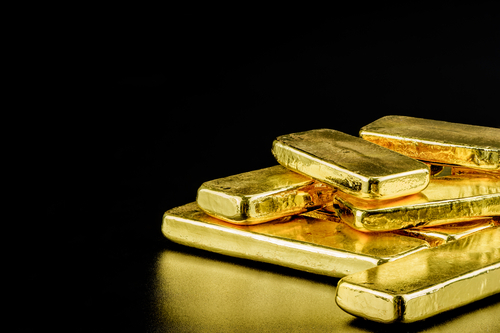 (Kitco News) - It’s only a matter of time before gold prices push through $1,300 but investors also need to temper their enthusiasm as the second and third quarter of 2019 could be difficult for the precious metal, according to one international research firm. In a commentary published Monday, analysts at CPM Group said that gold has risen to within $4 of $1,300 seven out of the last nine sessions. “Each time short-term technical selling and profit-taking have kept the price below this threshold. That may change in the next few days, and prices may break above $1,300 soon,” the analysts said. However, a push through $1,300 an ounce doesn’t mean that it’s clear sailing for the precious metal’s new uptrend. CPM said that the market will need to hold this price and establish a new support base. The New York-based research firm said gold has the momentum to rise to $1,350 an ounce within the next two months but will fall into a sideways trading pattern by the second half of the year, similar to the price action seen in 2018. The comments come as gold prices remain volatile just below its recent six-month highs. The gold market remains sensitive to shifting sentiment in both equity markets and the U.S. dollar. February gold futures last traded at $1,288 an ounce, down 0.25% on the day.